"A Birth Certificate shows that we were born. A Death Certificate shows that we died. Photographs show that we lived"
Anna Pursehouse is from Breeza Station near Gunnedah, land that will suffer a terrible fate if the Shenhua Watermark coal mine, which borders her family's farm, goes ahead. 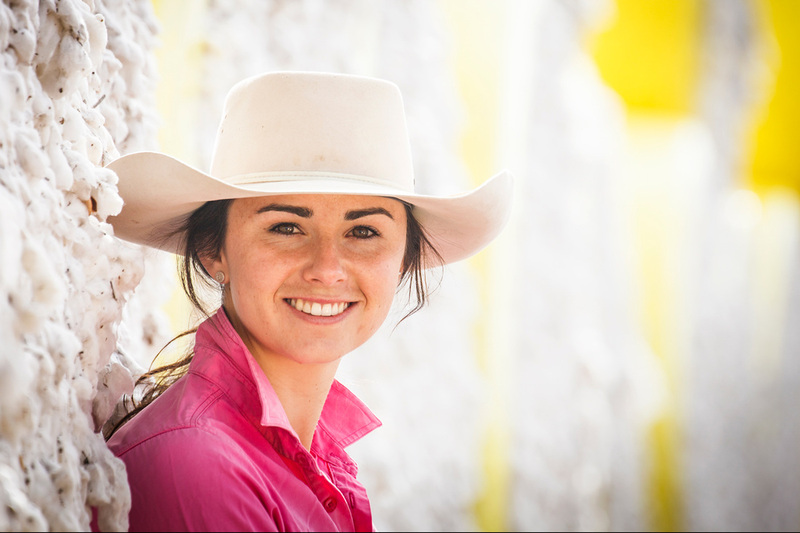 This photo won the People's Choice Award in the Faces of Australian Cotton photo competition announced at the 2016 Australian Cotton Conference held on the Gold Coast, August 2-4.
are copyrighted and protected by international, intellectual property laws. Eve Jeffery and or Tree Faerie Fotos. All violations will be acted upon. will be seen as an infringement of this copyright. I take a photo and I mostly get it right. to remedy the situation as quickly as possible. the public's abiility to view, the same applies.